We have the ability to provide complete design services and coordinate with other disciplines to provide full service from concept to completion. Due East Planning is a private consulting firm providing high quality professional planning services blending creative talent with technical expertise. We provide service for the private sector collaborating closely with our clients and industry professionals to problem solve and create solutions. We provide an individual approach giving personal attention to each project addressing the smallest residential concern to the most complex commercial project seeing each through to completion. We work with all local, county and state agencies, departments and boards having jurisdiction. Susan, founder of Due East Planning, is a native of East Hampton. We work on the north and south forks of Long Island with extensive experience in the towns of East Hampton and Southampton. Susan earned her Bachelors of Science Degree in Architecture from Temple University in Philadelphia and returned to the East End where she has been working continuously in the planning field since 1992. We are able to assist in pre-purchase assessments to full permit implementation for your project. With education and experience in planning, design and architecture, Due East Planning can assist in the development of all necessary plans. 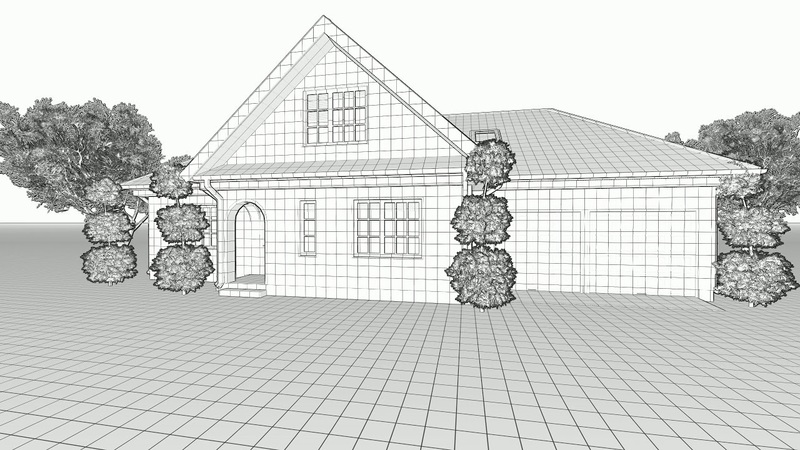 We are skilled in the latest version of AutoCAD and Revit.